Back on the Market. Leisure World. Over 55 community. Location is Terrific in Mutual 7. 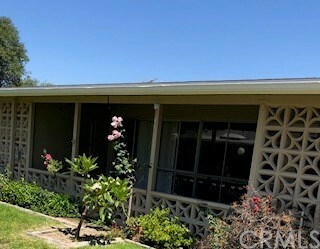 Come take a look at this great opportunity to live in a Good Location at a reasonable price. Bring your paint brush and tools to make it shine. All new copper plumbing. Friendly community with many activities including golf, swimming, ping pong, workout gym, pickle ball, clubs, dances and many other too numerous to list. Close to shopping, restaurants, beach, health center and transportation.